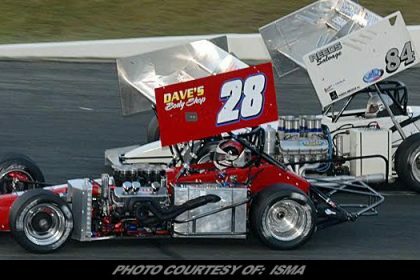 Story By: MATTHEW WIERNASZ / ISMA – WINCHESTER, NH – Mike Ordway, Jr. and Clyde Booth will be back once again for a full ISMA season when they kickoff with CARQUEST Genden Auto Parts 75 presented by T-Bird Mini Parts on Saturday, May 19. Clyde, a longtime car owner and builder, went on to talk about the good owner/driver relationship between him and Ordway, Jr. and the crew. Mike Ordway, Sr., who still is a part of the current crew, drove for Booth for many years starting back in 1987. Ordway, Jr. started driving for Booth back in 2016 and won a race for him in his first year with the team. 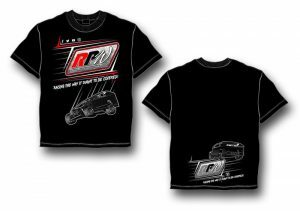 Last year the season was short when they had a bad wreck at the New London-Waterford Speedbowl and took them out for the rest of the season. 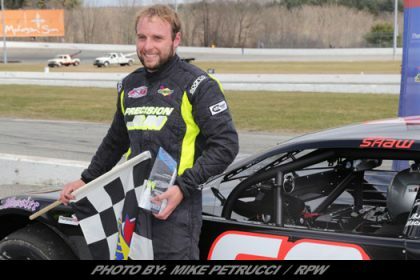 Ordway, Jr., who now lives in Maine, does have track time at the New Hampshire quarter-mile oval as he raced in the modifieds a while ago. He did spend a lot of time watching the modified division as Monadnock is one of his favorite tracks to attend to as a spectator. He spoke of the $1000 bonuses available for the Monadnock race. Bentley’s Saloon will be sponsoring the fastest qualifier in where they will receive $1,000. It is possible that the track record will be broken. And, Shea Concrete will sponsor the halfway bonus where the halfway leader will get $1,000. 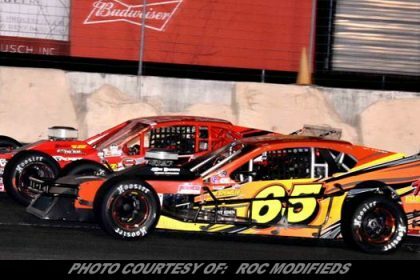 “ These racecars are known to be some of the fastest short track cars in the world. I’m excited to that we are going to be able to display the speed to the new fans in single-car time trials. 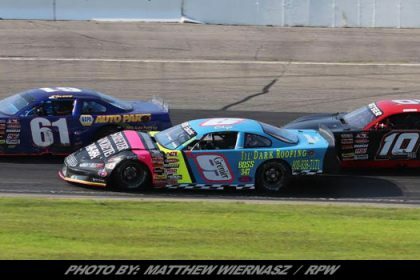 The $1,000 will make it a little more interesting as well is the halfway bonus of $1,000,” said Ordway Jr.
Booth also stated that the $1000 was a great thing. “I think in time trials you want to be able to say you set fast time so the fact that there is really icing on the cake with a $1,000 it’s really good. I think it gives some drivers some incentives than others. Now as an owner, I like the $1,000 dollars because I am paying the bills. ” Even though it’s a short race, these cars are tough on tires. Whatever we time trial with and race the heat on, we have to run those tires the whole day. We can’t put new tires on after time trials, new tires on after the heat or anything like that. So when you get in the race, if you are starting 15th or back in that area somewhere. You have to save your stuff and you can’t abuse your tires so it’s really is interesting for the halfway part of the race because some guys might save their car and wait until the end and others don’t.” Clyde continued. A lot of teams will have their eyes on Jon McKennedy as he could be the man to beat at Monadnock. 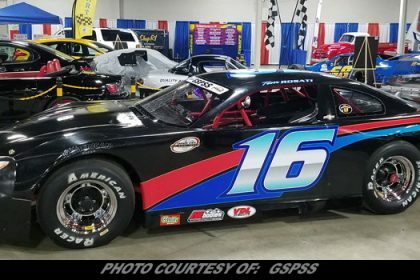 Ordway, Jr. believes there will be a lot of passing on the New Hampshire quarter-mile oval as he and Jon McKennedy talked about it. ” Jon’s a great friend of mine and I definitely think he is going to be the guy to beat going into the weekend. As I said, I’ve had a few laps there and have been there many times. 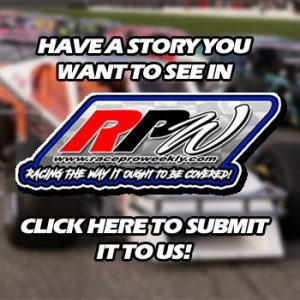 I have been watching a lot of videos of the modifieds there over the winter as well. Russ Hersey is also a good friend of mine so I may get some help from him as well. Other than that we will just play it like any other race on the schedule, unload and see what we have, and adjust accordingly. 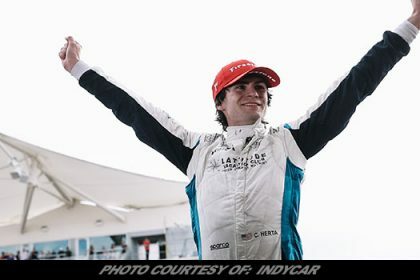 ” These cars are very aero-sensitive now with all the wings at the larger more high-speed tracks, however, I think Monadnock will have the best of both. It will be very fast for the size of the track however it should be slow enough to take a lot of the aero out of the equation. 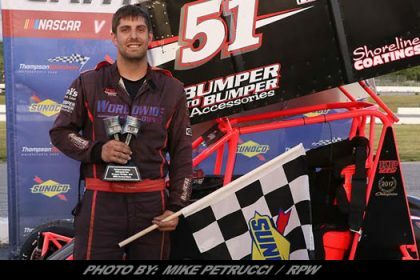 Hoosier Tire has always provided us with great tires and they have been working with ISMA, even more the last year or so and have come out with a new tire for this year which I think will just add to the passing and great racing we should see there,” Ordway Jr. commented. Ordway, Jr. knows it’s very important to get a good finish at a new venue where the series has never been which can carry momentum for the rest of the season. ” No matter what the finish, I think we all need to thank the management and staff at Monadnock for giving us the opportunity to come there. 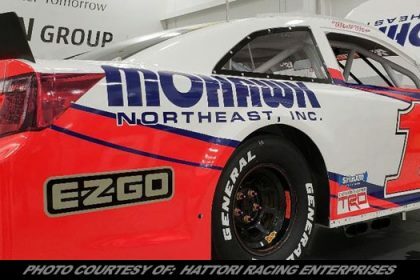 As I said growing up in New Hampshire and now living in Maine, Monadnock has always been one of my favorite places to attend races, As hard as short track racing is now for team owners as well as promoters it is great that they are giving us the chance to come and showcase what our series can provide. I think it’s a great opportunity for all.” Ordway, Jr. said.